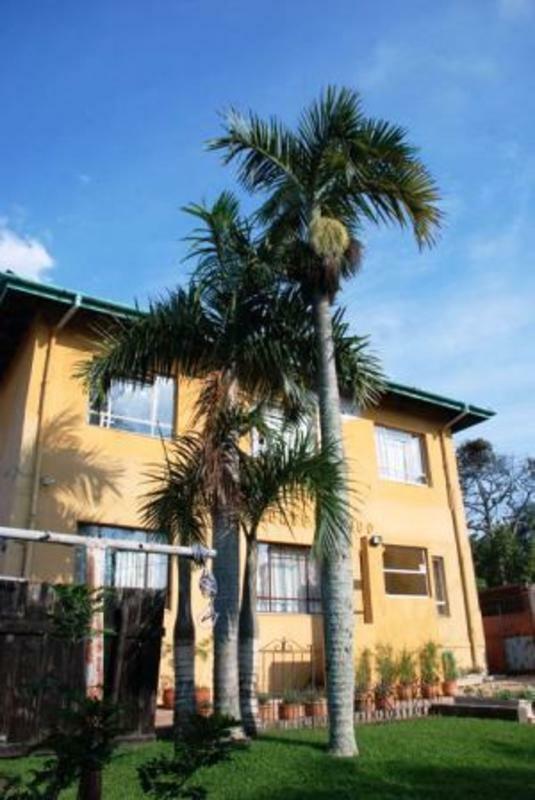 Gibela is conveniently located in the safe, residential area of Morningside and within walking distance to the center of Durbanâ€™s entertainment life, Florida Road, where there are restaurants, cocktail bars, clubs and coffee shops galore. MAXIMUM 1 week stay allowed NO SMOKING Reception Closes at 20H00 Check in 19H45 latest. 3 min walk to a grocery store, auto-teller and post office. 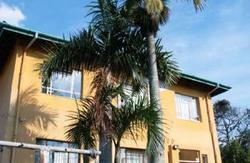 25 min walk to the Botanical Gardens and Golden Mile Beaches 15 min walk to famous brand surf-gear factory shops. We are on both inner city transport networks, which link you to the museums, cinemas, Indian Market and Juma Mosque, in less than a 10-minute bus ride from the hostel. The hostel is a NON-smoking establishment. There are 4 bathrooms in the hostel consisting of 6 showers and 5 toilets. 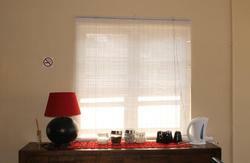 Our rooms are neat and well equipped with comfortable beds, ceiling fans and ample pack space. Reception hours - 07H15 till 20H00 We have no curfew. Minimum length of stay: 2 nights on weekends NO children under 12 years. As you enter Durban keep in the middle lane. Cross over Ridge Road and continue direction of the city, keep in left lane this is Berea Road North. Pass The Botanical Gardens, now called Problem Mkhize Road. Cross over Marriot Road and at the next traffic light turn right down Clarence Road. Second left is 9th Avenue. Cross over Ridge Road and continue direction of the city, keep in middle lane - this is Berea Road North. Continue over Musgrave Road and turn left into Botanic Gardens Road at The Institute of Technology. Cross over Marriot Road and at the next traffic light turn right down Clarence Road. Second left is Ninth Avenue. Turn left, around two traffic circles and at traffic light right - direction Durban / Umhlanga M4. Continue till you enter Durban, on the right Moses Mabida Soccer Stadium. Keep in the right lane, at first intersection turn right into Sandile Thusi. Continue up Sandile Thusie Road, cross over Umgeni & Lillian Ngoyi. NO late night check-in available. To reconfirm your booking you will be contacted for your 3-digit CVC credit card code. 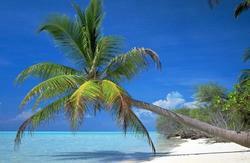 Full payment will be taken for full duration as per booking made if cancelled within 7 days of arrival.